Story Wisdom is a form of yoga. It is imaginal yoga. 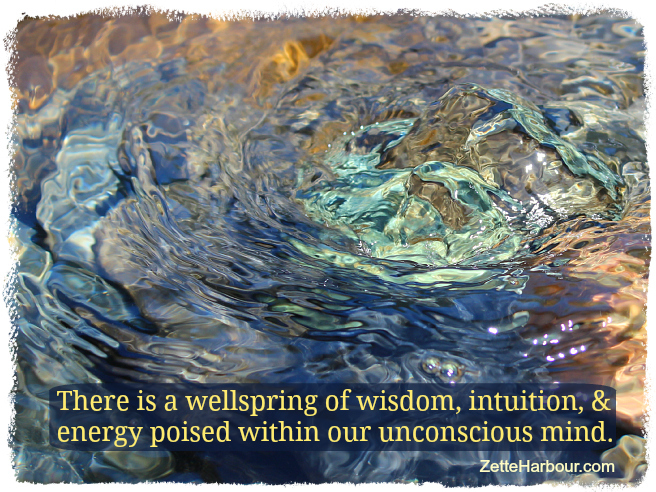 There is a wellspring of wisdom, intuition, and energy poised within our unconscious mind. This is the border country between our ordinary consciousness and the singular, Universal consciousness from which all reality manifests. The unconscious mind is communicating with us all of the time and we have a choice of what language it uses. We actually “teach” it with our level of response. What we respond to most quickly and most often is the way it will speak. Earlier in my life, I had learned the language of unhappy circumstances and emotional distress. This was the language that my unconscious could successfully use to elicit movement, growth or change from my conscious mind. The unconscious is fluent in all languages, and fortunately I learned to understand more friendly dialects like happiness, synchronicity and opportunity. The more I responded to affirming messages, the less my unconscious needed to ‘ramp up the volume’ so to speak. I came to think of it as learning to listen to the gentle whispers and thus avoided being run over by a metaphorical Mack truck. Story Wisdom is the concept of learning to look into a traditional folktale, like Rumplestiltskin, and allowing the imagery to act as a mirror. It reflects in metaphor what the unconscious mind would like us to see. Every character, landscape and occurence in the story holds wisdom that speaks directly to your life. When you look into a mirror you only see that which is already there. When you allow a folktale to be a mirror, what resonates with you is already within you. 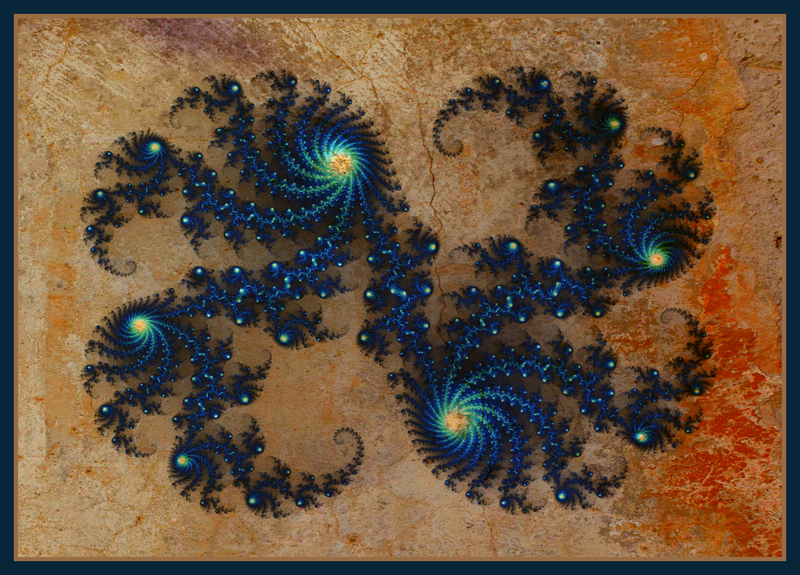 You are accessing your unconscious and giving it a friendly channel for communication. Working with folktales provides an avenue for strengthening your fluency in metaphorical thinking. It clears a path through which your unconscious and conscious minds more readily share insight and information. Traditional tales are particularly effective because we tend to have a relaxed and friendly attitude towards them. Our approach to the message of the story is one of a seeker, rather than an avoider of instructional information. Our conscious minds let go of any barriers we may have and open to the story. As we look into the story, we have complete freedom of choice about what we make of the reflection we find there. We are free to accept what we see as a reflection of our inner and outer worlds. Unlike dreams, folktales sit at a comfortable distance from our conscious identities and as such we can explore them with greater ease.